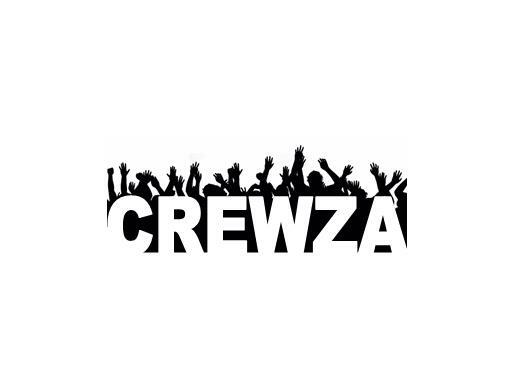 Crewza is a great name for a crowdfunding or crowdsourcing platform or product. Also a great name for a rowing team or product. Own Crewza.com today!